Do you feel your classes are getting bigger? That you’re getting less personalised feedback and one-on-one time with your tutors? It’s probably not your imagination. Classes really are getting bigger, and tutors are working under increasingly difficult conditions. But what does this mean for you? Most university administrations like to shake things up when they’re in power. They wipe clean the slate of the prior administration, and introduce their own policies. Murdoch is no different, so we are looking down the barrel of yet another restructure. 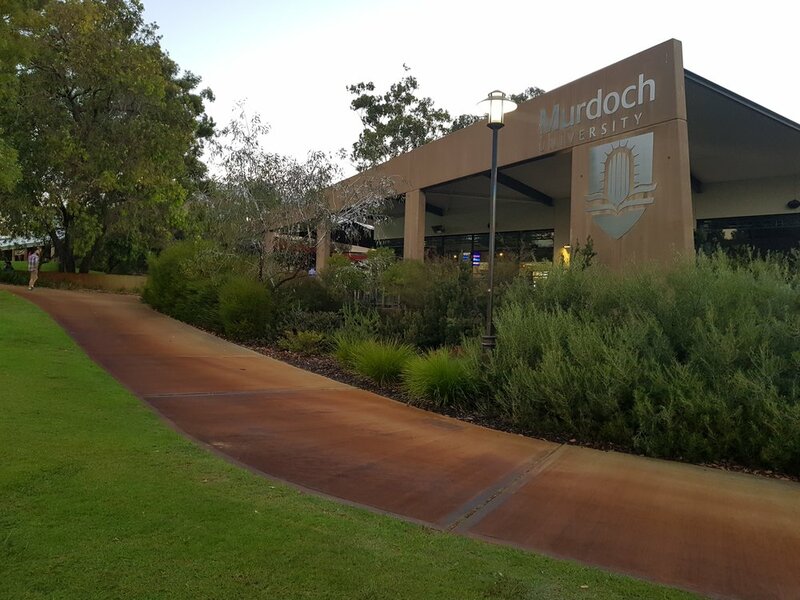 In a statement, Murdoch said they were “encouraging unit coordinators to gather a critical mass of students in seminars, ideally between 25 and 45 attendees”. Yes. Twenty-five to forty-five students per class. There won’t be cuts to units, lectures or tutorial time; just to the number of tutorials being offered. Speaking to members of staff, it seems that these decisions are being made without the consultation and support of the academic council. This is a far cry from how the university was run in previous administrations. Choices took longer to make, but were made cautiously and with great care so as to minimise any negative impacts on staff and students. These changes are said to encourage peer-to-peer learning and robust academic discourse, but what happens to the quiet students? Students who are already struggling, who perhaps have underdeveloped social skills, or who are just plain shy? Evidence suggests those students quickly fall behind or simply drop out. It seems more likely that these choices are driven by the increasingly tight education budgets handed down by the state and federal government. We have seen everything from individual units to entire majors fall by the wayside after budget cuts drove the administration to determine them financially inviable. In company with this, increasing numbers of tutors are being hired under casual contracts. With 50% of the university budget going to overheads – maintenance of the campus, administration and staff wages – it seems almost logical to cut back on the number of required contact hours but a number of these casual tutors are just entering their academic career. Research shows that, at all levels, inexperienced teachers can be actively detrimental to their student’s learning for the first two to three years if class sizes are too large. They aren’t as skilled as experienced teachers and don’t teach as effectively. Taking this into account, it becomes clear the most significant impact on student learning is not class sizes, but their teachers’ instructional methods. That is, the specific techniques being used in classrooms. After speaking to experts in tertiary education, it seems that experienced educators can manage those high-population classes far more effectively. There are certificate courses available for staff to work on their classroom skills, but those are predominantly offered to full time and tenured staff as they require attendance on a regular basis. To facilitate skill development for content experts, Rebecca Saunders and Anne McGuire founded the Tutors Development Network. They offer drop-in, face-to-face classes to help those experienced in their field become better educators by teaching them the instructional methods needed at a tertiary level. Student engagement is critical to learning outcomes and, without these skills, those outcomes will suffer. It all depends on the university’s focus on providing and supporting this framework of skills for our educators during this transition. Changes are coming for Murdoch, as they always are. Keep your ear to the ground and speak up when you think it necessary. We need our teachers to have the necessary support from the university; what can you do to make sure that this happens?